When you create a new company, you need company vehicles, right? Particularly if those new company vehicles are going to be vans. And, you might be considering leasing these vans.It’s understandable why you would be thinking this, there are so many advantages to leasing and to leasing vans, that to not consider leasing would be borderline foolish. 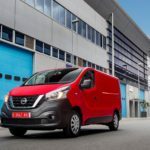 But how does van leasing work for new companies? 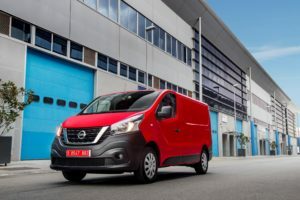 In this article, we look at van leasing for new companies, what your options are when it comes to van leasing and how company car tax for vans works.